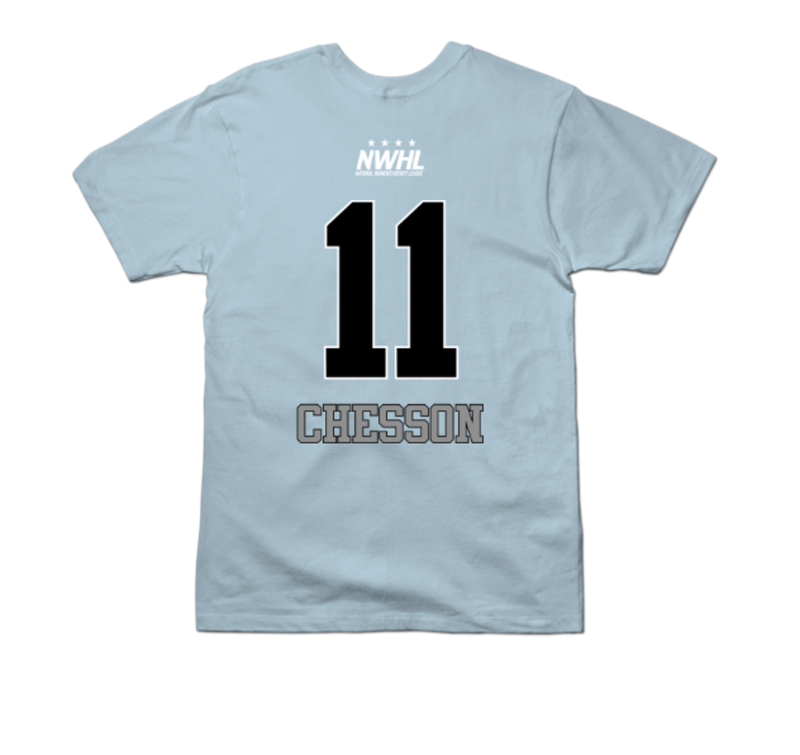 In her time at Ohio State, Lisa Chesson scored 89 points in 145 career games, as well as serving as an assistant captain for the Buckeyes. For Team USA, Lisa won a silver medal in the Winter Olympic Games. She has also won two gold medals and one silver medal in the IIHF World Championships. 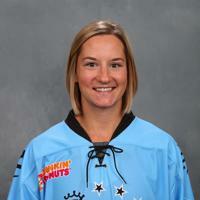 Chesson is returning to the Beauts for a third season. Last season she had 1 goal and 4 assists in 14 games. @rbacon38_ It was great meeting you Rebecca!! !